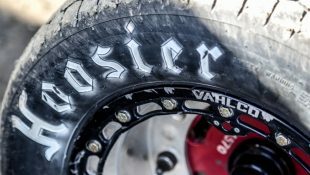 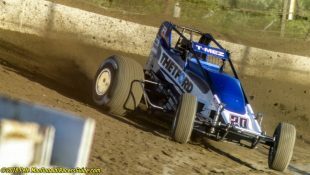 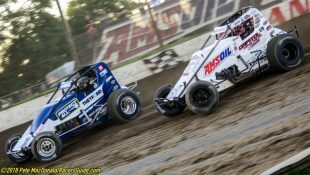 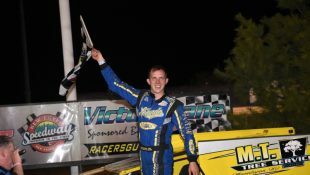 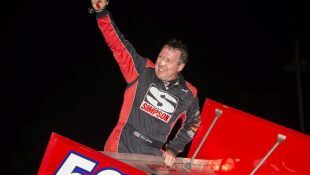 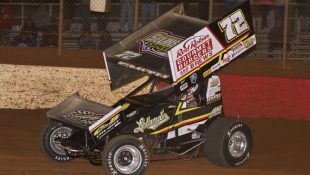 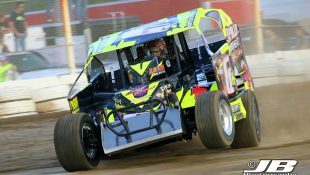 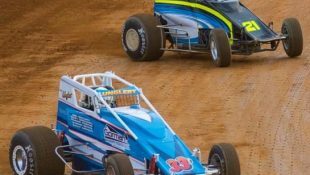 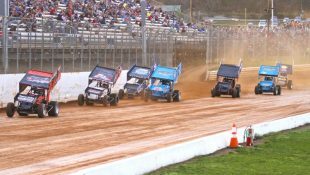 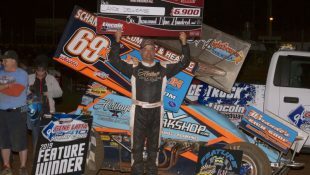 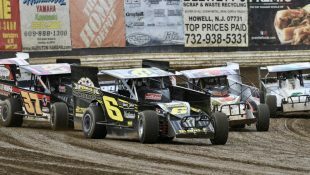 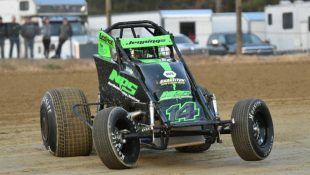 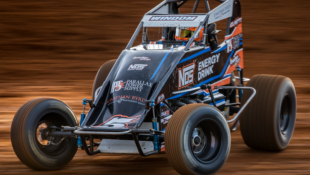 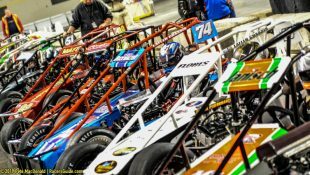 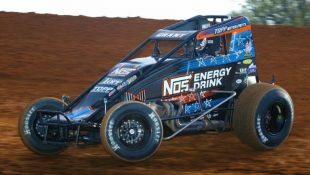 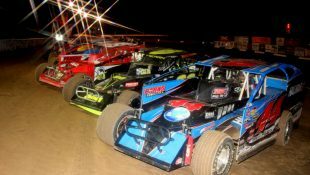 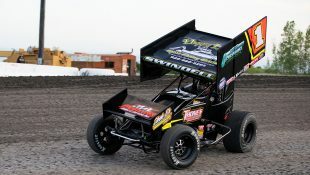 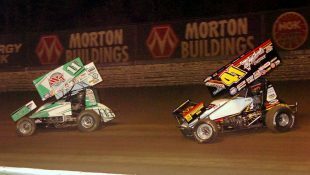 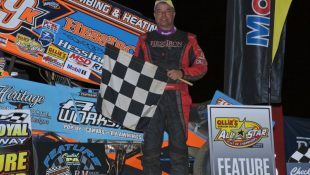 Bailes Rolls to First Lucas Oil Victory :Racers Guide – The Web's #1 Racers' Online Directory! 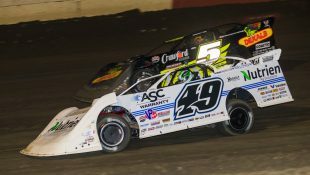 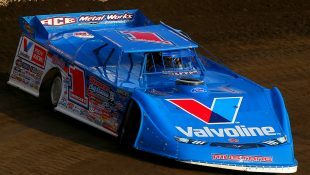 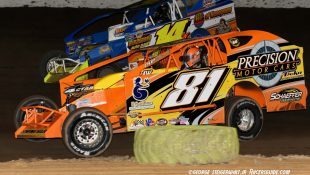 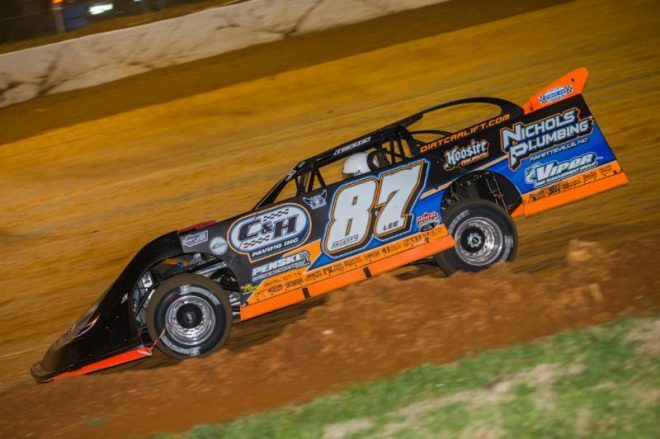 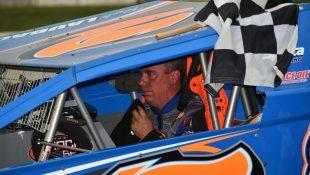 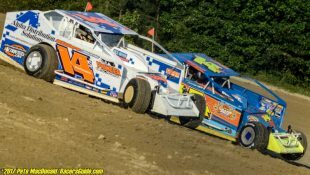 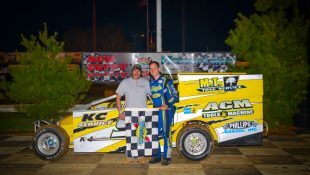 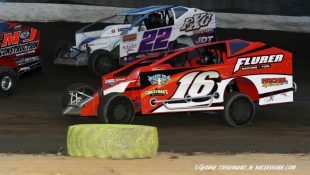 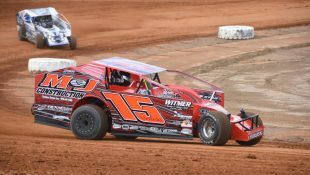 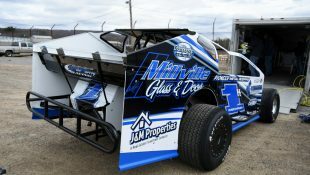 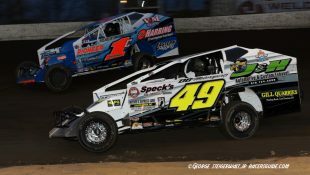 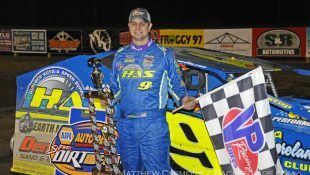 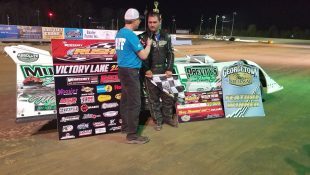 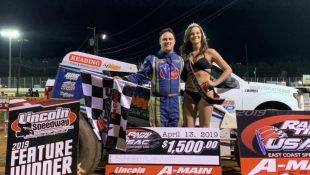 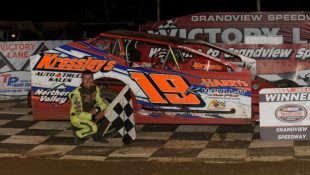 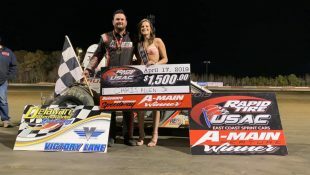 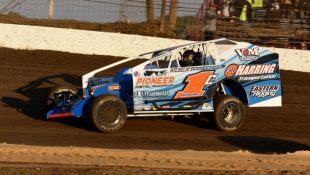 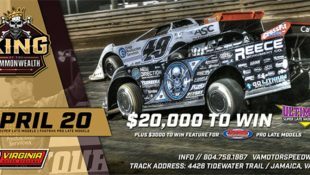 SEYMOUR, TENN (April 5, 2019) – Ross Bailes rolled to his first-career Lucas Oil Late Model Dirt Series victory on Friday night at 411 Motor Speedway. 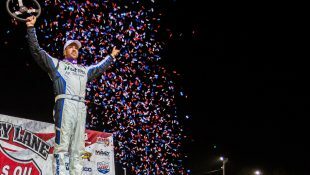 The 29-year-old, South Carolina native led all 50 laps of “Tennessee’s Action Track 50” en route to one of the biggest wins of his career. 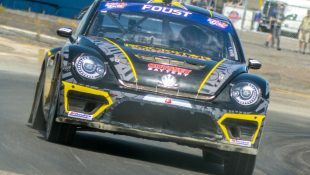 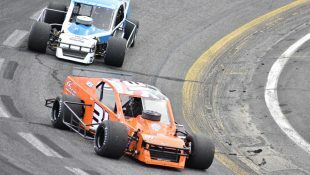 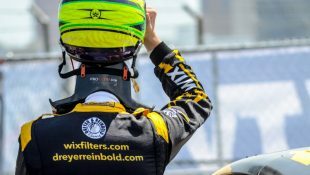 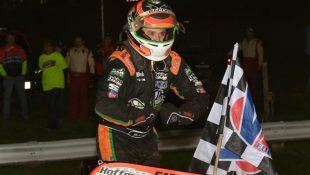 Bailes took the lead at the start of the race, withstood several cautions, and managed to hold off a late race charge from three other drivers to become the sixth different winner of the 2019 season. 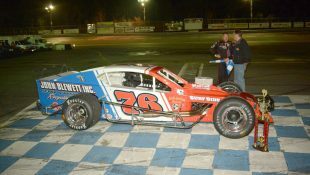 Donald McIntosh took second over Jimmy Owens. 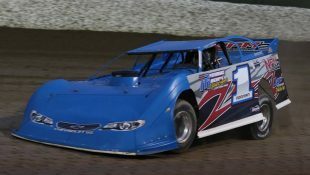 Current Lucas Oil Late Model Dirt Series point leader, Jonathan Davenport finished in fourth followed by Dale McDowell. 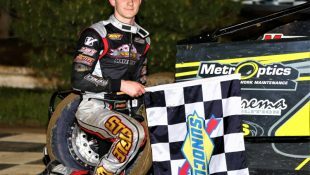 “I don’t think he [Bailes] knew the top was there. 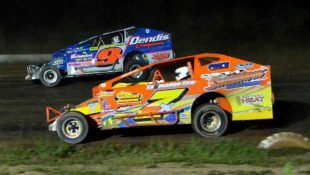 “We had a great race for second with Jimmy [Owens]. 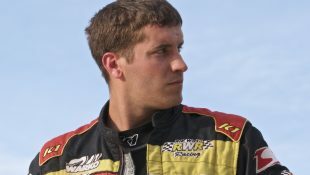 I think I showed him [Bailes] the top one time and he moved up there in traffic. 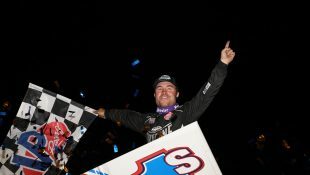 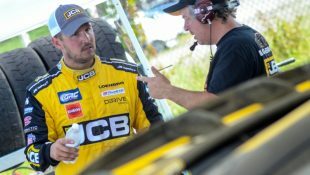 Racing with these guys and from where we started that’s a pretty awesome run,” said McIntosh who started sixth. 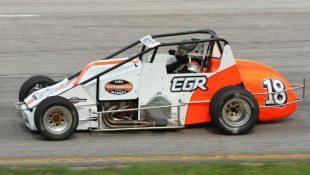 The winner’s Barry Wright Race Cars ICON Chassis is powered by a Clements Racing Engine and sponsored by: Felony Farms, Service Transport Inc., Bailes Construction, Big A’s Custom Graphics, C&H Paving, Bobby Taylor Oil, Nichols Plumbing, Penske Shocks, Hoosier Tire South, Fred Caldwell Chevrolet, and Viper Risk Management Group. 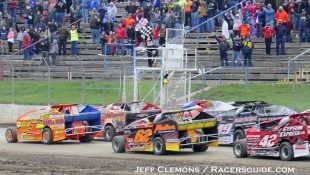 Completing the top ten were Kyle Bronson, Ryan King, Josh Richards, Tyler Erb, and Earl Pearson Jr.